For example: 5lb for 5x material and is nearly invisible to fish. 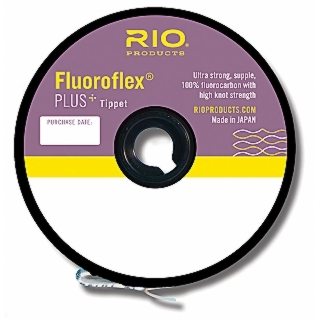 Fluoroflex® Plus is incredibly supple and ties excellent knots even to nylon tippet. 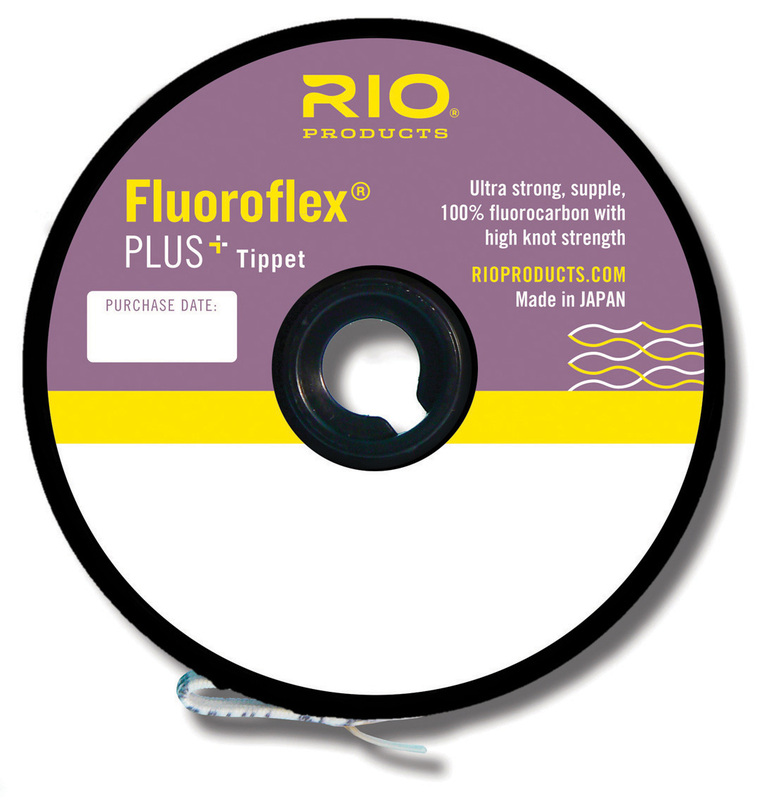 The refractive Index of Fluoroflex® Plus (1.42) in water (1.33) compared to nylon (1.62) makes it almost invisible to fish and with a Density of 1.72 compared to Nylon (1.15) it breaks surface tension more easily and sinks readily.